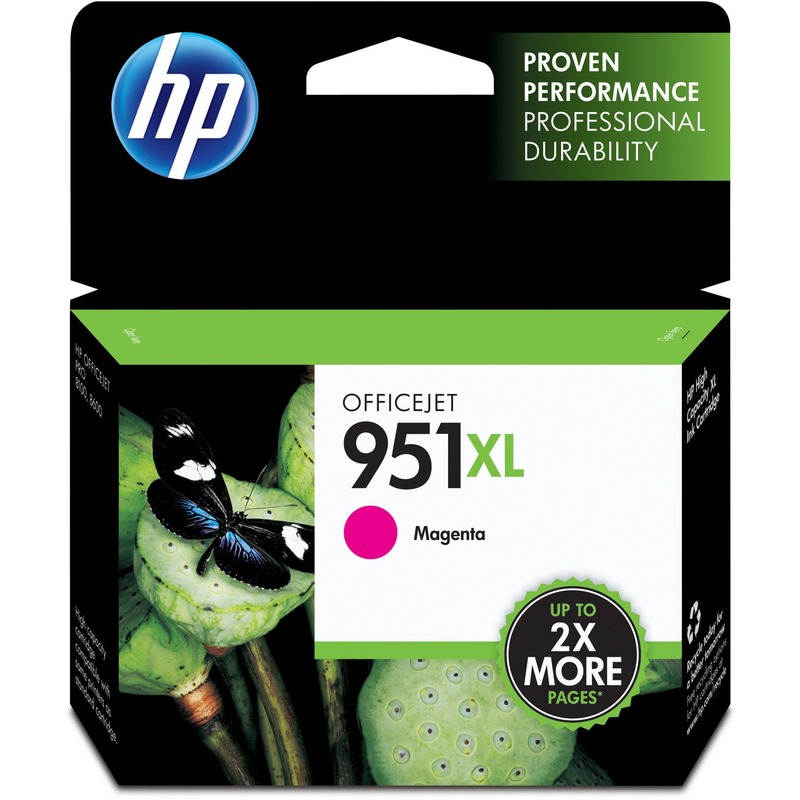 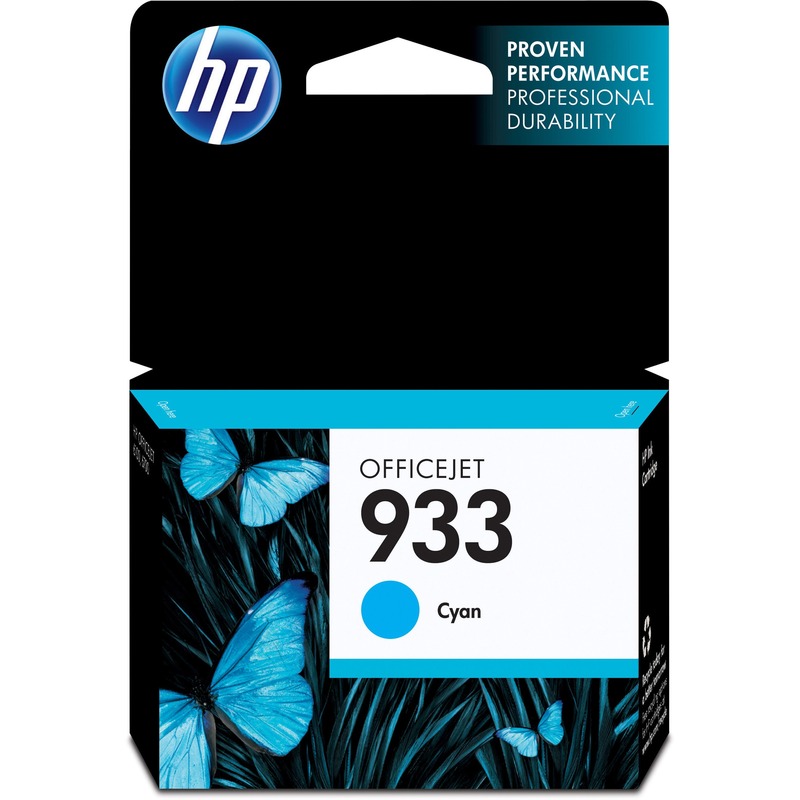 Ink cartridge is designed for use with the Hewlett-Packard Officejet 251dw, 276dw MFP, 8100 - N811a, 8600 - A911a, 8600 Plus - N911g, 8600 Premium - N911n, 8610, 8615, 8620, 8625 and 8630. 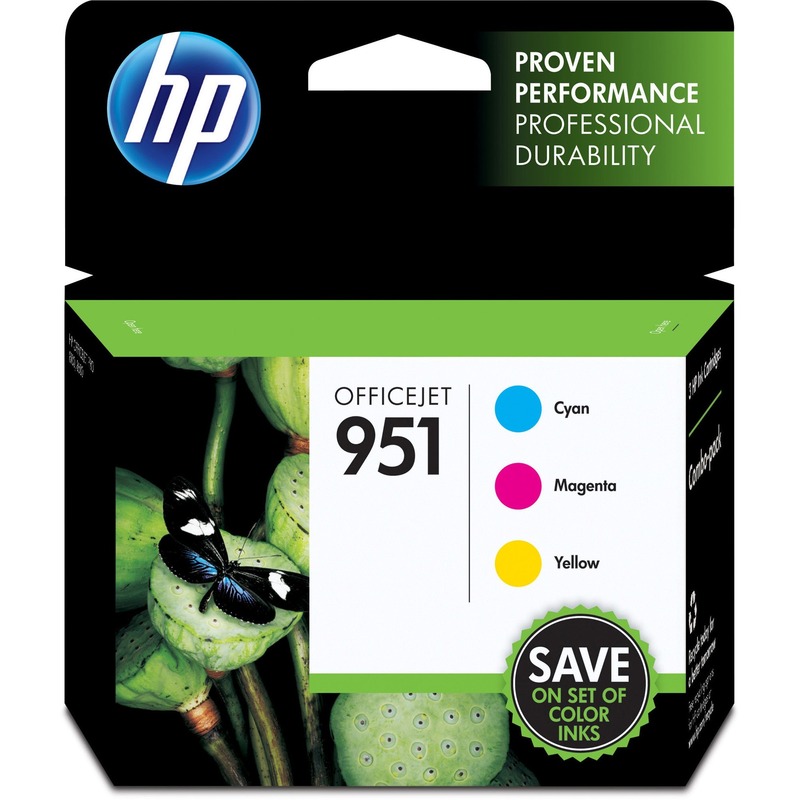 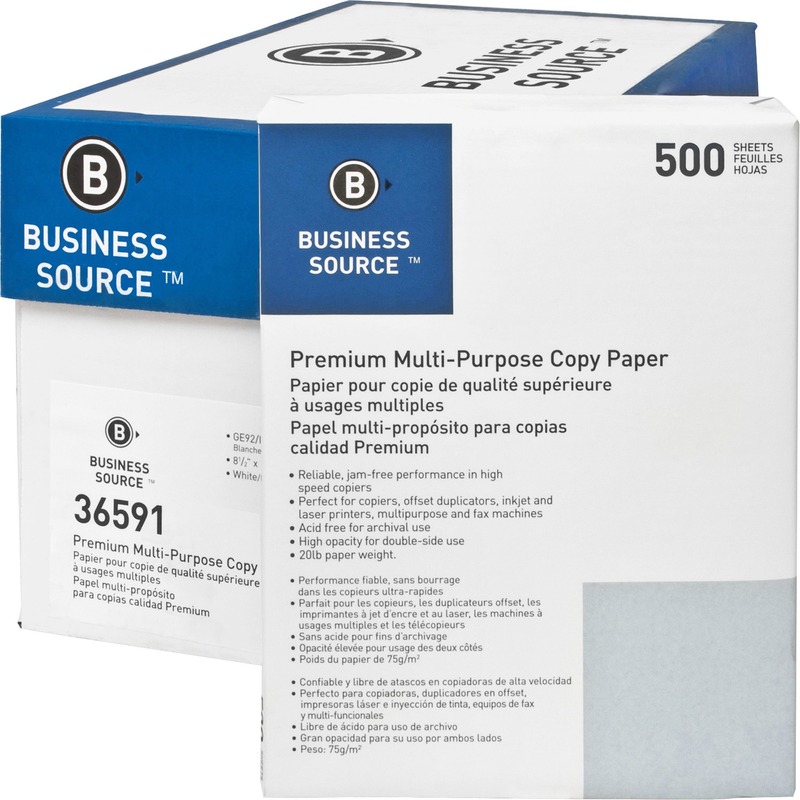 Ink produces durable, professional-quality documents with ultra-low cost per page for the most demanding office environments. Proprietary, pigment-ink technology offers increased durability including highlighter-resistance. 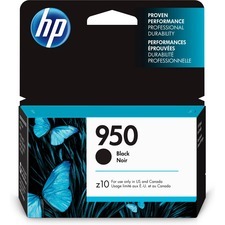 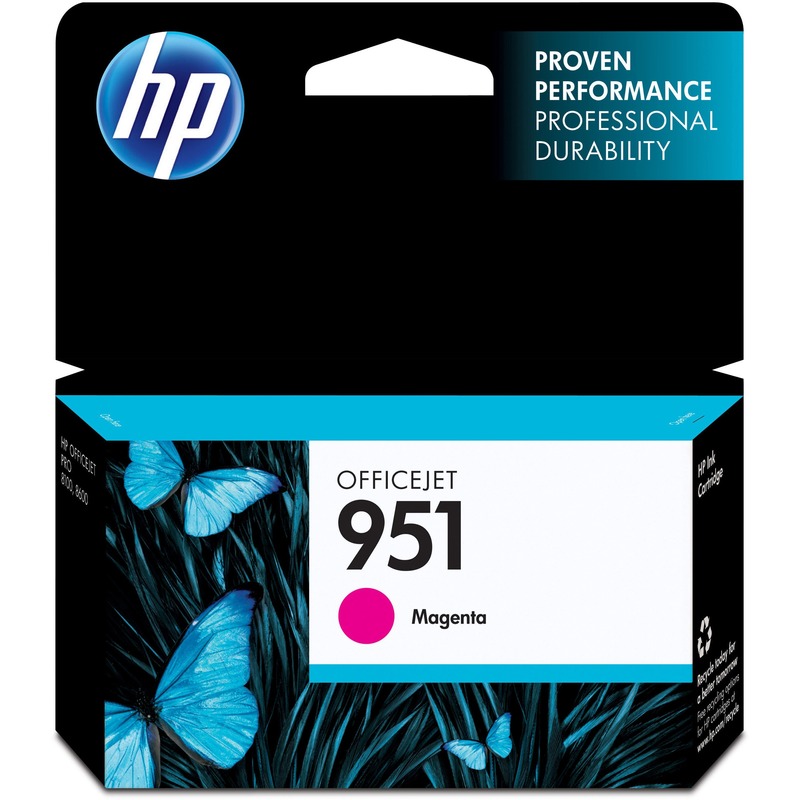 HP 950 cartridge yields approximately 1,000 pages.